Having a positive quality management system, we are involved in presenting a comprehensive compilation of Italian Walnut. Kashmir Timber & Plywood Co. 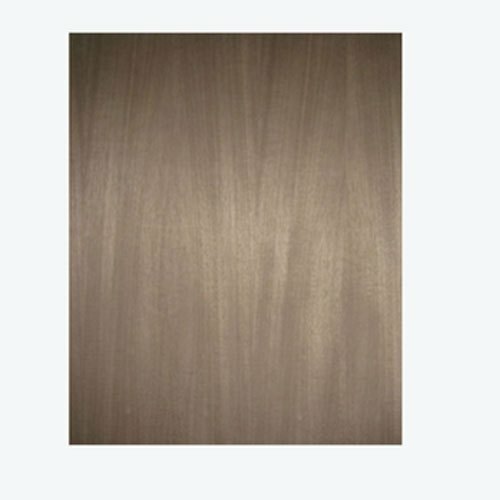 Established in the year of 1961, "Kashmir Timber & Plywood Co." is a well-known Wholesale Trader of Teak Wood, Century Ply Doors, Century Ply Wood. All these products are quality assured by the executive to ensure longer life. Highly demanded in different industries, these products are accessible from the market in different shapes, sizes and configurations. With the leadership and extreme knowledge of Mr. Mahir Bhalla we are maintaining our topmost position in the global market.